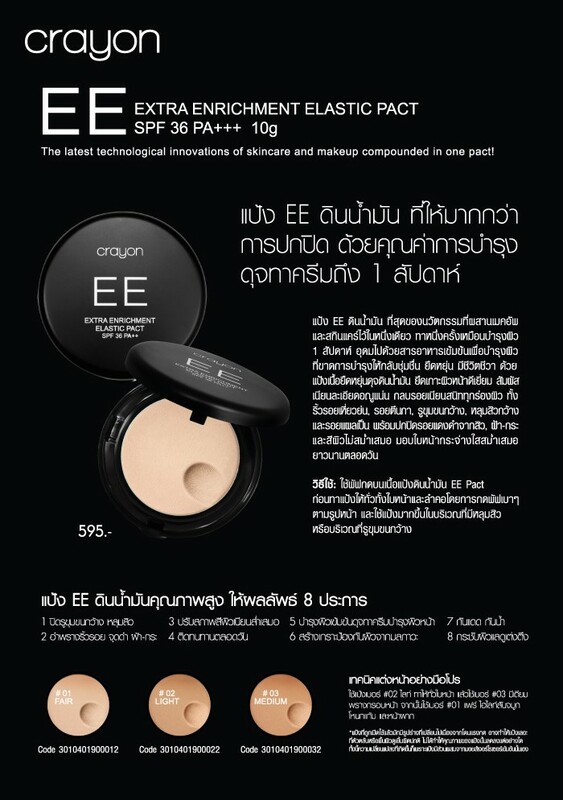 EE Clay Powder, the most innovative oil that combines make-up and skin care in one. Apply once a week as a skin care nutrient rich to nourish the skin. Restore moist, resilient, lively with elastic texture like oil. Excellent adhesion. and uneven skin color. Delivers face clear throughout the day.